There are people who love to follow certain rules when it comes to dating and romance with the intention to succeed in their amorous life. Others prefer to follow their instincts and let themselves go with the heat of the moment when dating someone new. 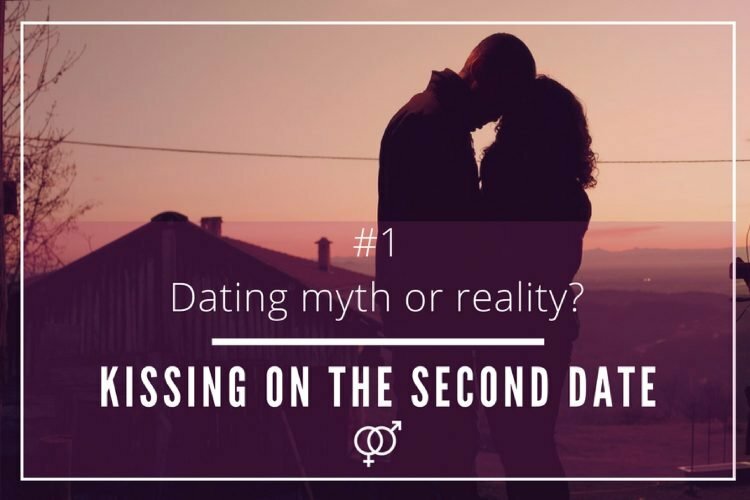 In our very first “Dating: myth or reality?” chronicle we have a look at one of the main dating classic unspoken norms: Do people kiss on the second date? On average, when a single man/woman meets a new date and there is chemistry in their first encounter, very often they tend to wait until the second date to get closer and give that desired first kiss. This is what the Pulitzer nominee author, Paul F. Davis, explains in his book “Breakthrough for a Broken Heart”, published in 2016. Davis conducted a research and found out that this was what daters were doing back then. Has this dating tendency changed in the last decade? Nowadays, the dating game is played slightly different. However, there are certain rules that still are very latent among some daters. Even today it is still expected that men should make the first move and be the ones kissing first. It is true that single men and women are more open to let some physical contact happen in the first date and some even do not wait until the second encounter to kiss. It all depends on the couples as well as the signs given. If a man sees that there is a connection with his date, there is flirtation and chemistry. The girl basically has sent some sings to subtly tell him she is really interested in him, and the attraction is mutual, then there is no time to waste and then, the guy prefers to go for it! 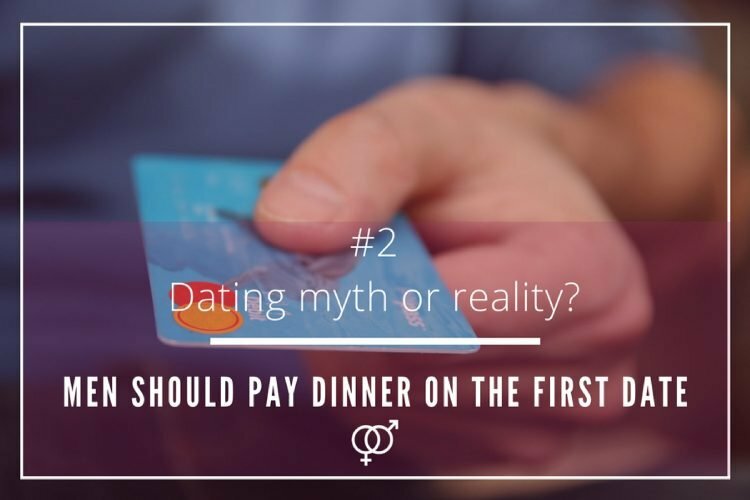 Why should he wait to kiss on the second date when both of them already are craving for in on the first one? Regarding women, in a way, it is much more the same. Today’s single girls often think and behave as single men, especially when the time comes to giving a first kiss. 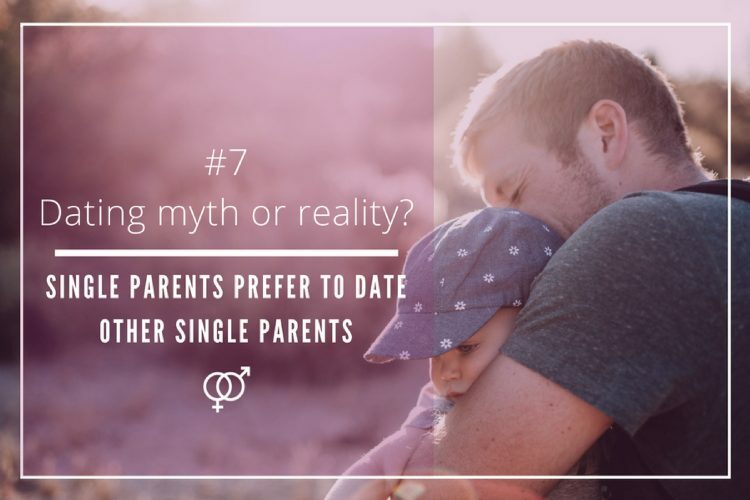 In the last decade, single women not only have become more decisive and now they adventure themselves to take the initiative, but nowadays, many of them also like to do the kissing on a first date. 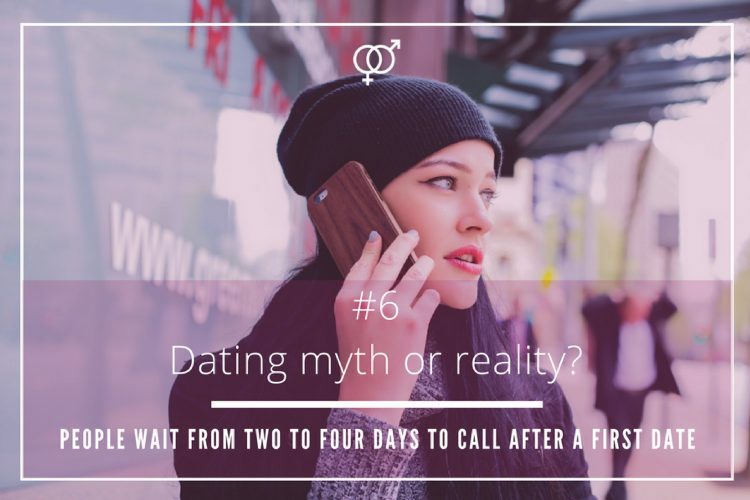 Every couple and every date is different, but it seems that nowadays, singles prefer to simply read the signs and trust their guts when it comes to give the first kiss. There is no distinction between men and women in such case. 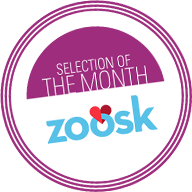 Some daters are more adventurous and do not wait until the second date to give that kiss that might changes their lives forever. Nowadays, kissing on the first encounter is not only socially accepted, but there also are more singles who end up kissing at the end of their first encounter. For some has even become like the new dating “norm”. 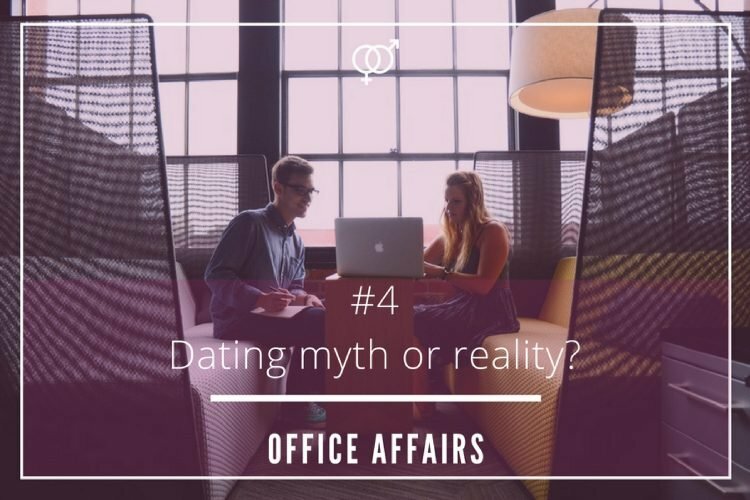 Thus, in spite some people decide it is best to wait at least for a second meeting to give that desired first peck, most of them go for it on the first date, so kissing on the second date is starting to become somehow a dating myth!